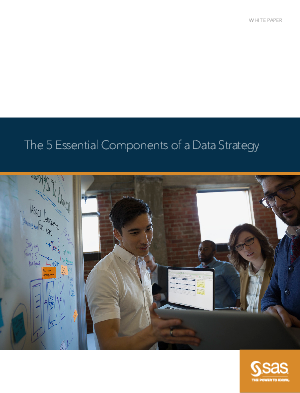 As our corporate data stores have grown in both size and subject area diversity, it has become clear that a strategy to address data is necessary. Yet some still struggle with the idea that corporate data needs a comprehensive strategy. There’s no shortage of blue-sky thinking when it comes to organizations’ strategic plans and road maps. To many, such efforts are just a novelty. Indeed, organizations’ strategic plans often generate very few tangible results for organizations – only lots of meetings and documentation. A successful plan, on the other hand, will identify realistic goals along with a road map that provides clear guidance on how to best get the job done. Let’s see how this played out in real life at one organization that set out to develop a data strategy.